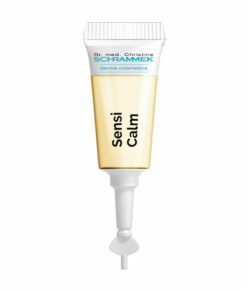 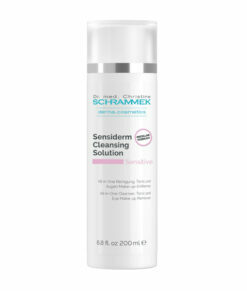 Sensitive skin is particularly sensitive to external irritants. The results are often feelings of tautness and redness and dry skin patches or even allergic reactions. The SENSITIVE products soothe and calm stressed, reddened skin and strengthen its resistance to external stimuli and irritations. 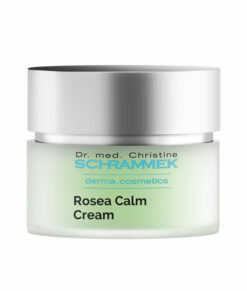 Redness and feelings of tautness are reduced and the moisture content of the skin is increased with a lasting effect. 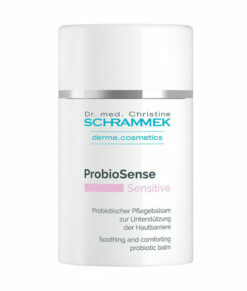 All SENSITIVE products have a high level of tolerability as they contain no perfume or mineral oils.